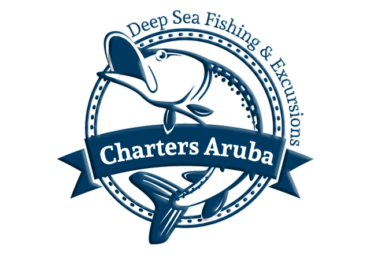 Carla Fishing Charters Aruba will take you out to the big blue or remain in calmer waters, you decide. 4 – 6 or 8 hour trip. For deep-sea fishing, you’ll head toward the rougher ocean and aim for Barracuda, Tuna and Wahoo along the coast or, move more seaward where Mahi Mahi and Marlin await, depending on the season.